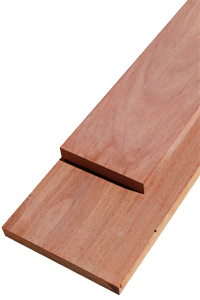 Santos Mahogany is not really related to true Mahogany. 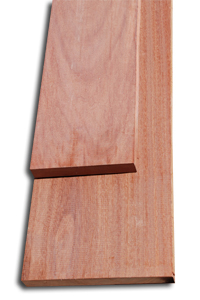 Santos Mahogany can have a Mahogany-like appearance, though it is typically much denser, harder, and stronger than Mahogany—and also much more difficult to work. 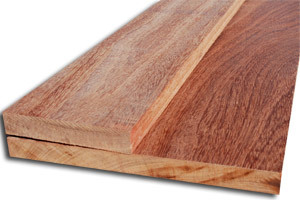 Santos Mahogany has a very distinct fragrance.